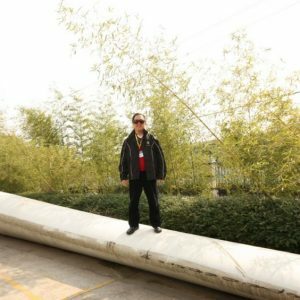 An architect with nearly 50 years of experience, INBAR Construction Task Force member Martin Tam tells INBAR why he believes this giant grass is the future of construction, not just in his native Hong Kong but all over the world. In Martin Tam’s native Hong Kong, the skyline has been long characterized by towering skyscrapers and high-rise buildings. 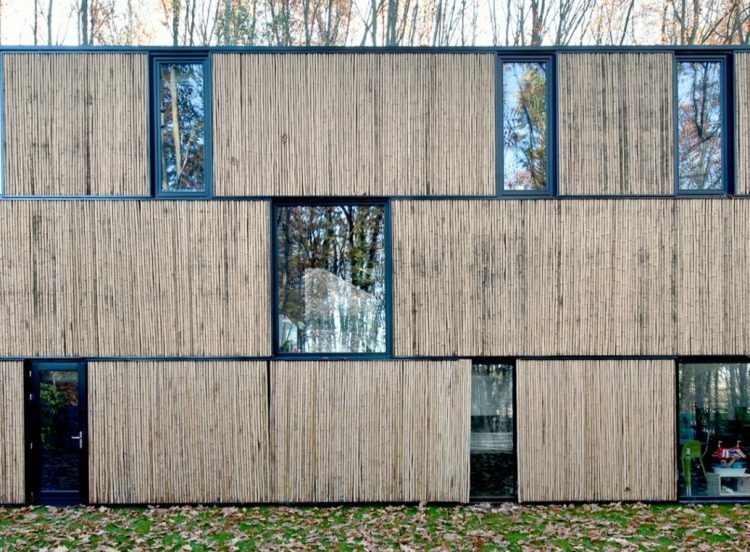 But the city is also at the forefront of combining traditional building materials used in the area for centuries, such as bamboo, with new methods. The reason for this lack of knowledge, he explained, is simple: Bamboo grows in tropical climates, hence unbeknown to Industrial Revolution in Europe. This lack of education and awareness on such a valuable resource also goes a long way to explain the currently unfavorable regulatory environment in most countries, although this is slowly changing. For example, even Tam, a passionate advocate for bamboo, has only been able to build functional building finishes out of bamboo, and never the structure. 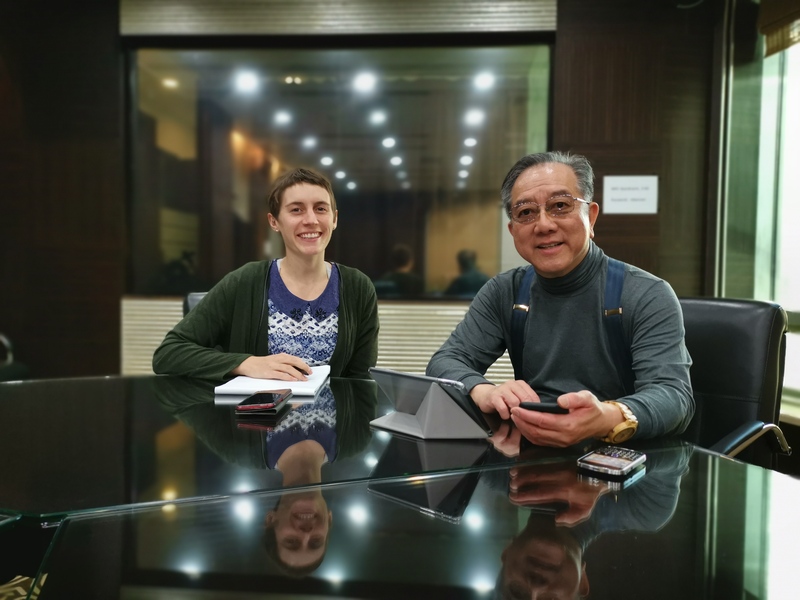 Hong Kong’s building codes do not treat laminated bamboo in the same way as timber, despite research suggesting that there is no difference in the fire resistance or structural safety of the two materials. 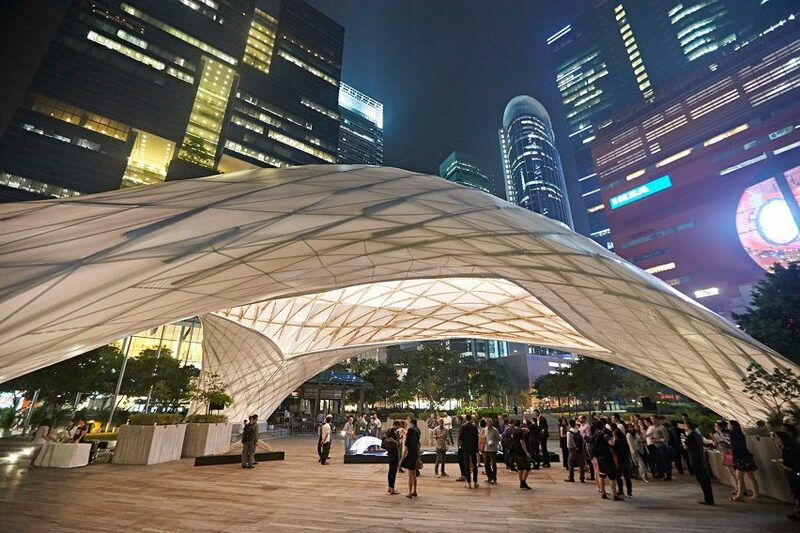 That’s not to say that he hasn’t been able to act on his passion for bamboo – the above picture shows the ultra-sustainable, innovative design of the ZCB events pavilion in Hong Kong, which was erected in 2015 and was awarded ‘Small Project of the Year‘ at the World Architecture Festival 2016 in Berlin. As an architect, working with bamboo has taught him some key lessons. He shared with us some advice on working with the material and avoiding common pitfalls. Chief among these is the need to wait for bamboo culms to be fully mature, fully dry, and treated with insecticide or using other physical or chemical methods before they are harvested – otherwise, the sweet cellulose that surrounds the young bamboo will attract beetles and insects, for whom the young bamboo will be a nourishing treat. 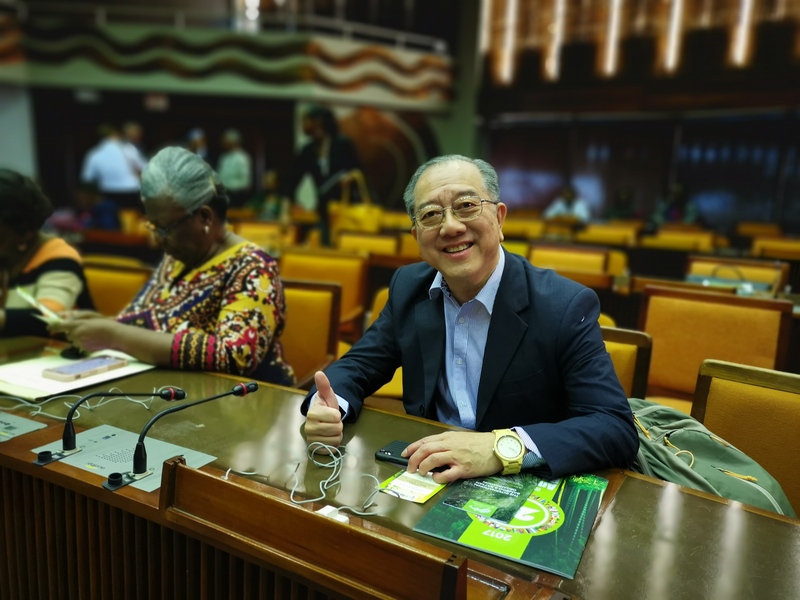 Martin Tam fervently hopes that ‘the bamboo revolution’ is on its way, and holds out hopes that some breakthroughs will be within his lifetime. 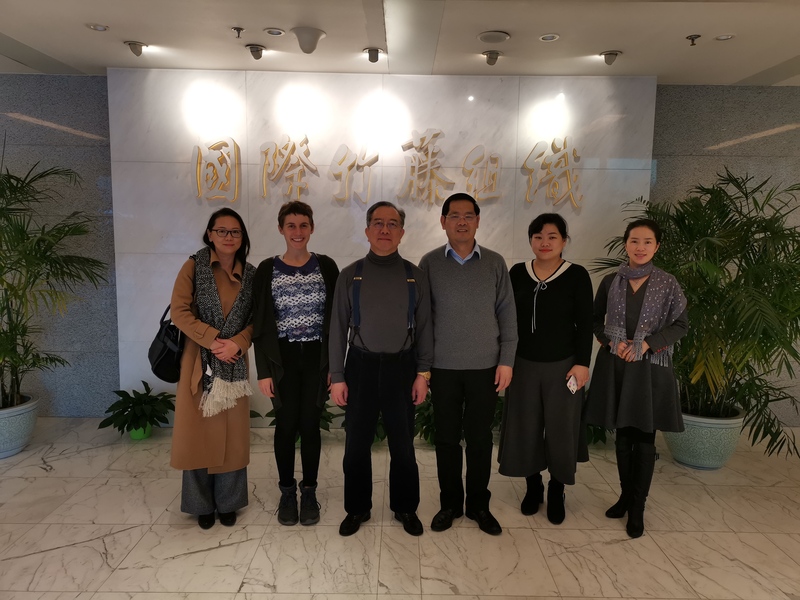 He pinpoints policy change and investment in innovation and production as the key drivers of this revolution, and is well placed to support INBAR and its partners to facilitate this change. 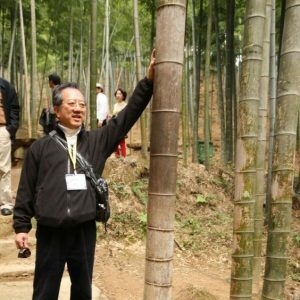 His work at university level, and even with secondary school students as well as in working on demonstration sites and lobbying the government to include bamboo in local policies and school curricula are testament to his dedication. To learn more about INBAR’s work with construction, click here. To learn more about our Construction Task Force, click here. 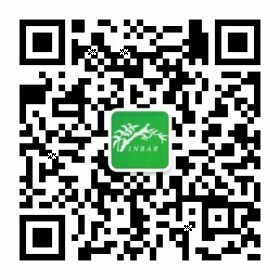 To read more about INBAR’s bamboo heroes, click here, here or here.